Under the programme of Sustainable Development Goals the Goal 4 (SDG4) serves to “ensure inclusive and equitable quality education and promote lifelong learning opportunities for all”. 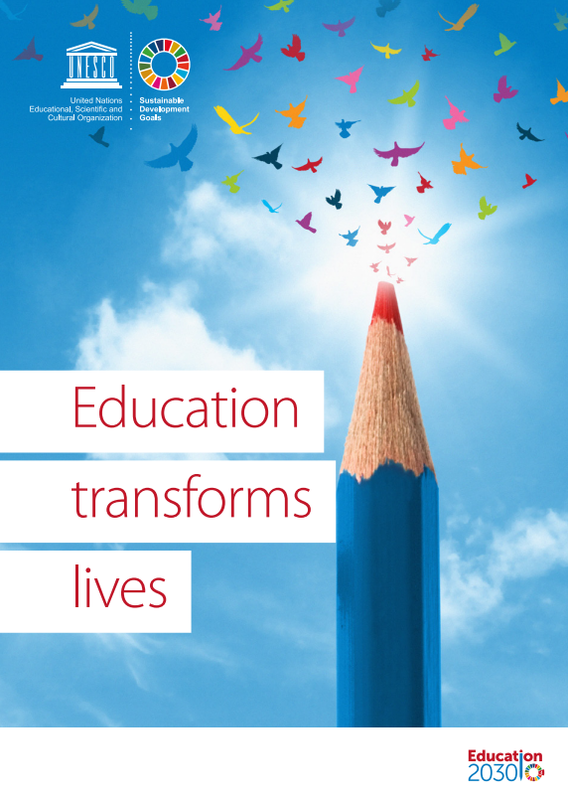 The booklet summarizes the 10 targets of education and explains UNESCO’s contribution to achieving those goals, as well as the global education challenges, launched programmes and UNESCO’s Education Sector network. It also states that Education 2030 Agenda promotes learning from early childhood to youth, adult education and training, emphasizes the importance of skills’ acquisition for work, underlines the necessity of citizenship education, focuses on inclusion, equity and gender equality, and aims to ensure the lifelong quality learning outcomes for all. Policy brief "Engaging families in literacy and learning"